Fixed billing, 5Mbps from R915. Upgrade today! Shycom is a fully independent, Tier 1 ISP providing high speed, reliable business Internet with with fixed billing regardless of your usage. 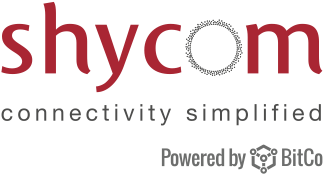 With Shycom Internet, your business stays online all the time.